It must have seemed like quite a daunting task to create a worthy follow up to their stunning 2012 album Able Bodies, but From Indian Lakes have managed to channel that album’s majestic beauty and nuanced artistry into an equally enthralling new body of work, while also pushing their creative boundaries to move their songwriting into exciting new realms of melodic and lyrical possibilities. Absent Sounds finds the band expanding even further upon the masterful songwriting and musicianship that made Able Bodies such an impactful, artfully constructed album. The ten tracks on this new LP seamlessly weave together a wide range of dynamics, melodies and moods, creating a compelling listening experience in which new details and treasures are unearthed each time. The title seems somewhat misleading, as nothing at all appears to be “absent” from this collection of songs. Each sound, each lyric, each tiny, seemingly inconsequential detail is impeccably placed and well timed so that nothing feels lacking or lost. The album moves along with a natural ebb and flow that gives it an almost prefect sense of balance, timing, and structure. Quieter songs transition quite gracefully into ones marked by more layered melodies and heavier sounds so that nothing at all feels choppy or out of sync. The gently hypnotic pulsations and sweetly pining vocals of the opening track, “Come In This Light,” give way to the darker marching beats and more complex structures of “Label This Love” and “Breathe, Desperately” in a way that feels fluid and logical. 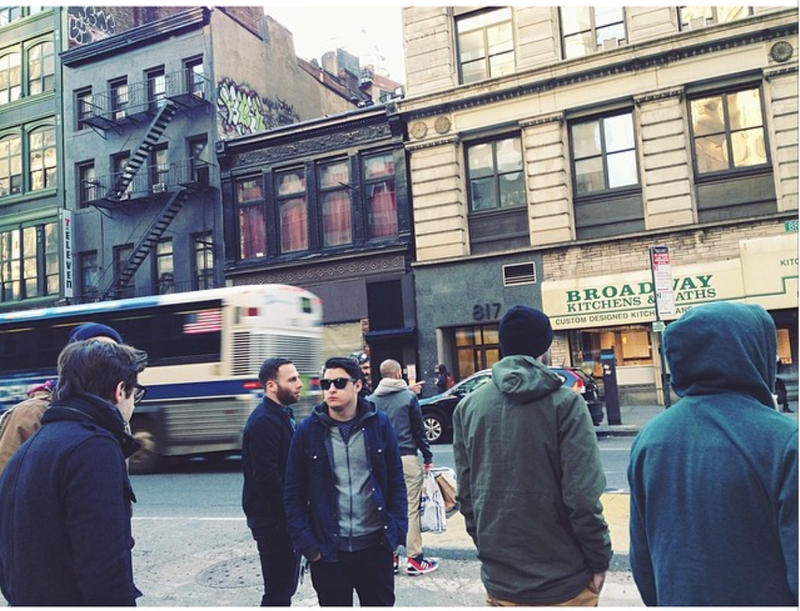 Amid the emotional, lyrical, and melodic intensities that make the album flourish, the band comes up for air in the form of some more simple melodies and quiet moments with songs like the poignant, acoustic based “Runner,” and the lush, sparkling pop sensibilities of “Am I Alive” and “Awful Things.” It’s moments like these that keep the album afloat and prevent it from drowning too deeply in its own darkness and dramatic intensity. While it’s especially challenging to nominate the best tracks from such a strong, cohesive body of work, two standout singles, “Ghost” and “Sleeping Limbs” are arguably the pinnacles of the album. The former is a powerfully emotive confessional strengthened by the interplay between soaring, dramatic choruses and more gentle, subdued verses, artfully strung together with touches of jingle bells and keyboards. In some ways it recalls early-mid ‘00s Death Cab For Cutie. The latter begins as a chill, reflective, gently flowing track that soon becomes beautifully draped in layers of shimmering guitars tempered with just the right amount of dissonance and lyrical darkness. Both tracks accent elegantly decorated, gently driving melodies with majestically swelling crescendos that showcase lead singer Joey Vannucchi’s unparalleled vocal prowess. 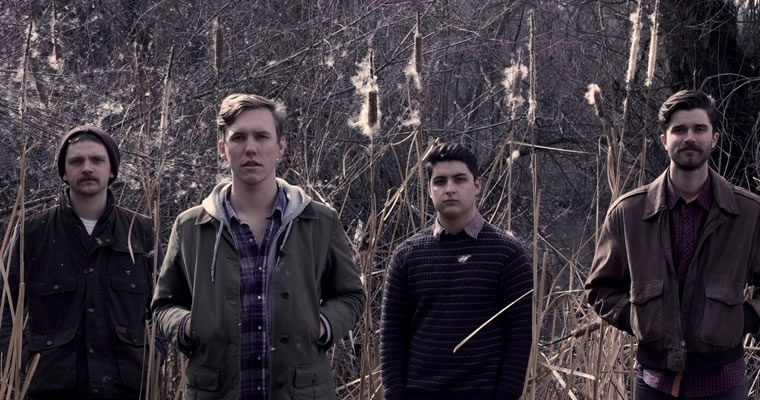 From Indian Lakes are a shining example of a band who continue to refine their craft and develop their style in the most delightful of ways. 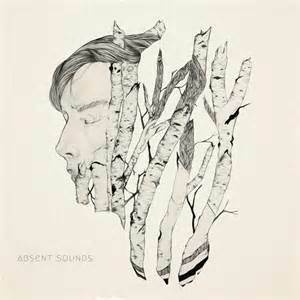 I could list so many other reasons as to why Absent Sounds is one of the best albums of 2014, but you should probably just sit down, listen to it from start to finish, and let its treasure trove of sounds and surprises enfold you. After seeing From Indian Lakes on their “Able Bodies” tour last night, I came across this remix EP, and it’s a total delight. The electro/dubsteppy sound works so well with Joey Vannucchi’s dynamic, emotive vocals. It’s a whole new way of experiencing this band’s awesome music. I hope they do more electronic based work in the future; it would be a great direction for them to move toward. Check out the remixes here and support this amazing band. They are now headed toward NJ, NY, and the midwest on their headlining tour, and their show was honestly one of the best I’ve seen in recent months.